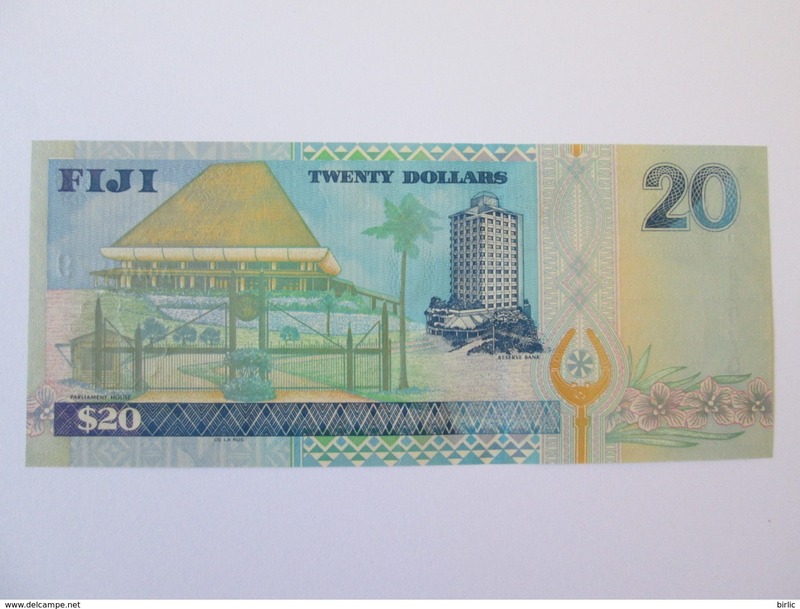 Fiji 20 Dollars 2002 UNC banknote.The item you see in the pictures is exactly the item you bidding for and also you will receive,if you win. 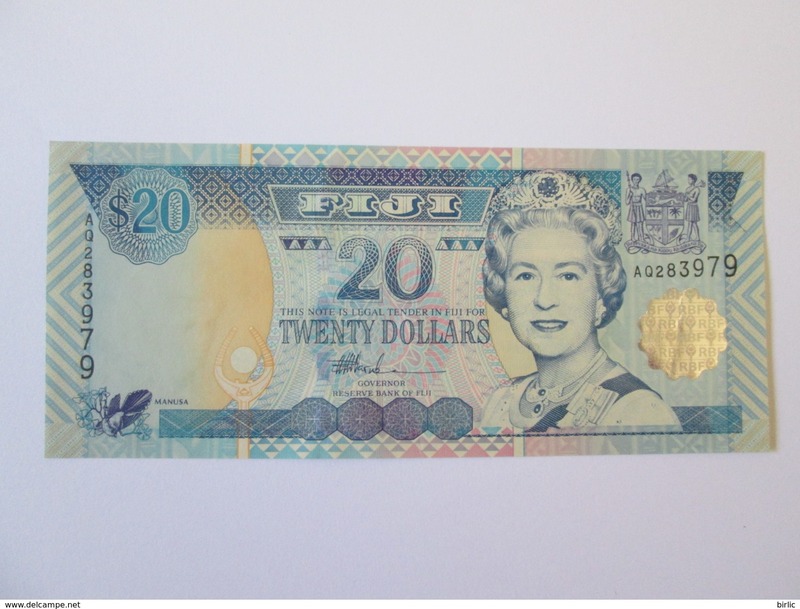 Worldwide priority letter cost=1.8 Euros,I do not send the priority letter than your own risk,I will not return your money in case it does not reach you!!! For purchases larger than 10 Euros,I only send the registred mail shipping(free charges),worldwide cost for registred mail:0-50 gr.=5.50 Euros,51-100 gr.=8.50 Euros,101-250 gr.=11.50 Euros,251-500 gr.=14.50 Euros.More items heavier 500 grams,please ask!Accepted payments:PayPal,Skrill,Bank transfer.We combine shipping on multiple sales.If you need more information,please don't hesitate to contact me,thank's!